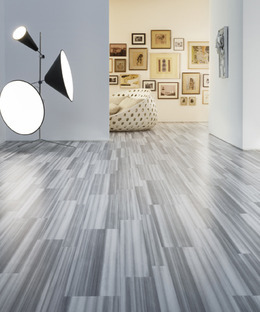 Amtico brings together the most innovative flooring collections. They ensure every product is expertly produced to combine stunning design with technical excellence, meeting the highest of expectations. Amtico have been established for almost 50 years, and their dedicated designers have researched materials, techniques and trends from around the world to bring you floors at the cutting-edge of design. A versatile and extensive range of products equips designers and end users alike with flooring to complement any space - commercial or residential - on any scale.